As the tale goes, the hobos of the Great Depression used to spend excruciatingly long hours, or even days, about trains moving from one place to another. They would bide their time by carving their signature imagery into the famed "Buffalo Nickels", turning them into exclusive works of art to be traded, and more importantly, recognized for their craftsmanship and prestige within this subculture. The Hobo Nickel originators are now famed for creating, not just a modified coin, but an exclusive, sculpted work of art. If you held one of these coins, it was your key to the underground. 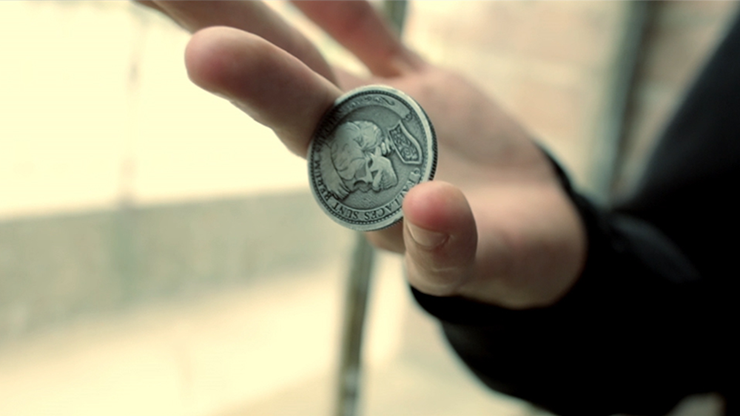 The Grifters coins are imagined reality based on the legacy of the Hobo Nickels of the early 1900s. 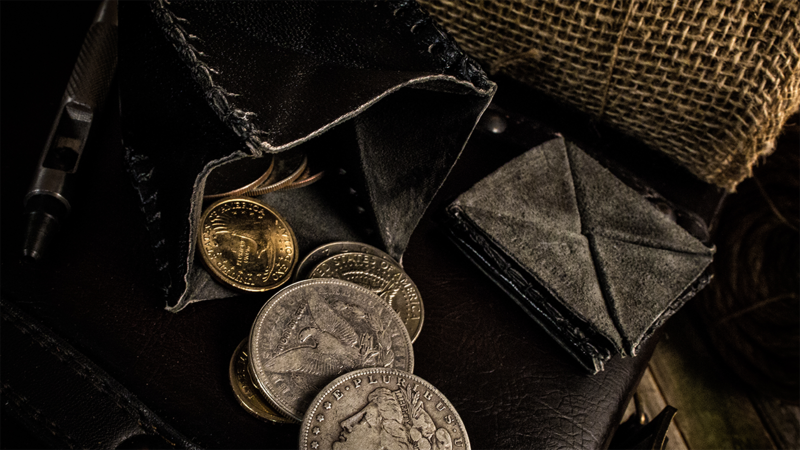 With an antique style, patina-silver finish, the Grifters have been handworn in the Murphy's manufacturing lab to reduce 'talking' and increase the glide that many top coin men cherish. Grifters have a fine-milled edge for stable gripping and have been shaped and weight matched to the specifications of a US Kennedy Half Dollar so that most coin workers can be immediately familiar. 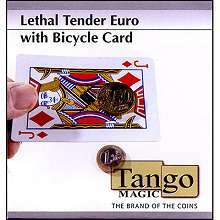 Included with the package are seven classic beginning coin effects and several handling techniques that are perfect for taking your first step into coin magic. 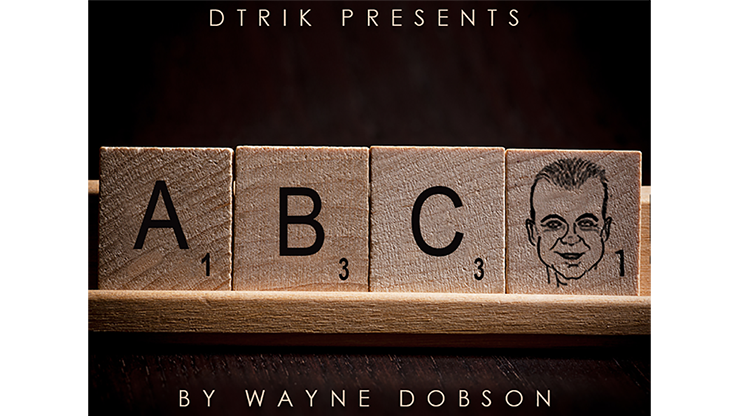 Grifters are your tokens of access to a hidden world and accepted by only those who know... "Fallaces sunt rerum species".